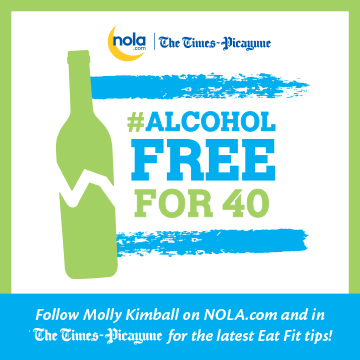 Molly Kimball, registered dietitian with Ochsner Fitness Center, set out to take the guesswork out of dining out healthfully, to make the healthy choice the easy choice. 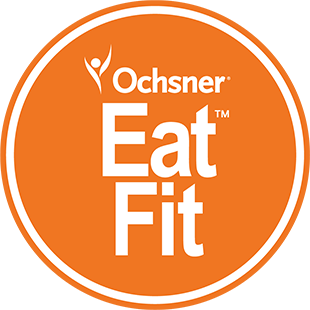 In 2013, she collaborated with some of the most iconic restaurants in the New Orleans region to create Ochsner Eat Fit, a program that encourages chefs to offer nutritious, delicious meals for those who want to eat clean, watch their weight, and manage diabetes, blood pressure and cholesterol. 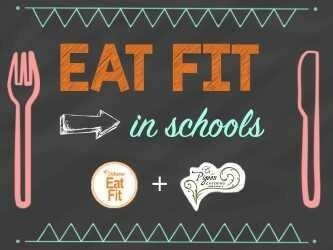 Look for the Eat Fit seal on menus at your favorite restaurants. And now, with the support of Blue Cross Blue Shield of Louisiana Foundation, Eat Fit is expanding statewide! 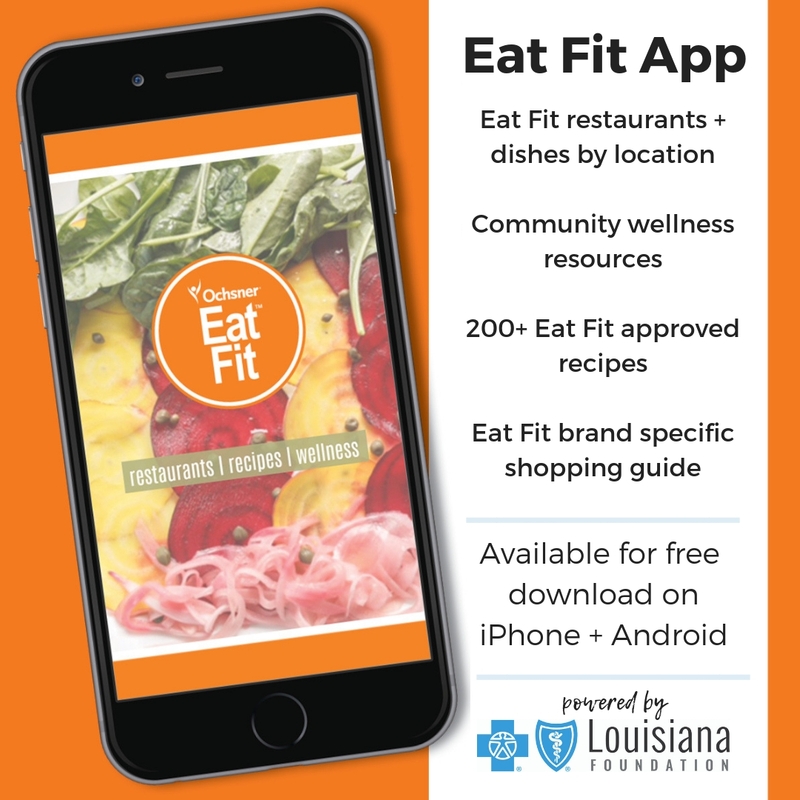 Look for Eat Fit in regions near you, including Eat Fit BR, Eat Fit Acadiana, Eat Fit SWLA, and Eat Fit Shreveport. Take a cooking class. Join us at a Farmer’s Market. Attend a workshop. The Eat Fit nutrition guidelines are developed for those who want to eat clean, watch their weight, and manage diabetes, blood pressure and cholesterol. Get Your Eat Fit Apparel Benefitting Ochsner's Eat Fit I Live Fit Fund.